Somewhere along the line, the Japanese manga/anime industry simply decided that cramming multiple seeming unrelated premises into one work is a good thing. 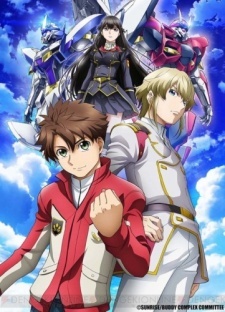 For a lot of these series, I find myself saying “why, that might just be crazy enough to be really amazing.” Winter 2014 promises to be an incredibly unique anime season filled with fake relationships, harnessing the power of historical figures, and lots of magical warfare! Be sure to vote for your most anticipated series in this poll! It’s Sunrise, so mechs are a given. 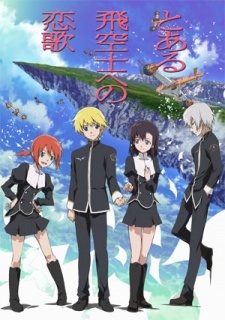 What might be a little more interesting (or not, depending on your tastes), is that the main character falls in love with a beautiful girl that only he can see, and he takes it upon himself to save the high school’s swimming club. What should be three separate series have been fused into one. Click here for the Buddy Complex trailer! After what feels like forever, Brains Base is coming out with something not based on an otome game. 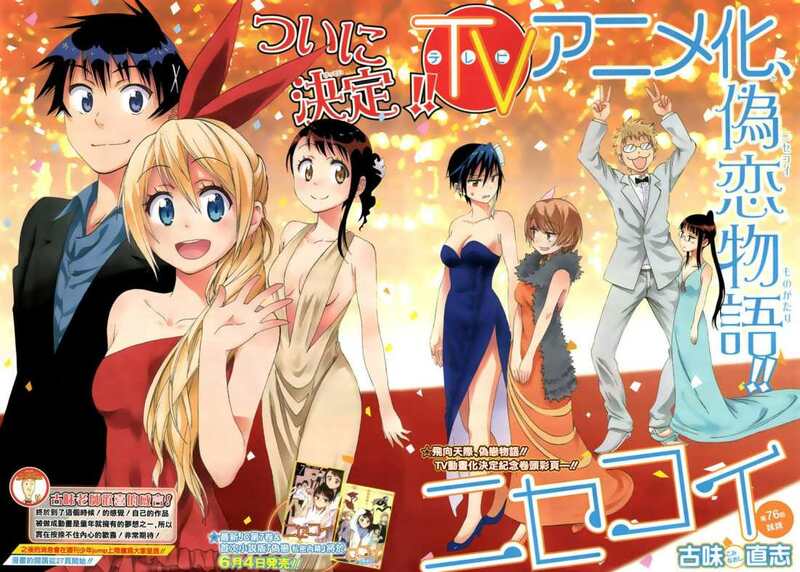 Here, we have some nice harem action with a delinquent protagonist. At least, he thought he was troublesome until meets four other girls who are probably much more of a handful than he ever thought possible. 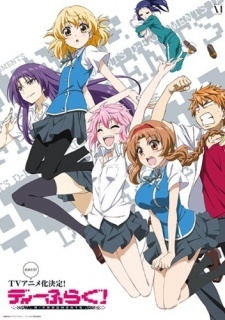 Check out the D-Frag! trailer! 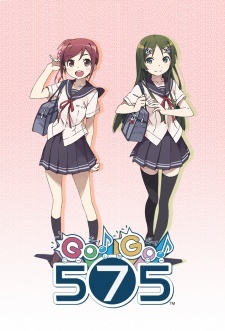 Based off the rhythm game of the same name, it’s hard to predict what kind of series this will end up being. It can either be some gimmicky commerical, or something cool like The iDOLM@STER. Let’s keep our guard up for this one. The 575 refers to the syllable numbers used in haiku poetry, if you were wondering. 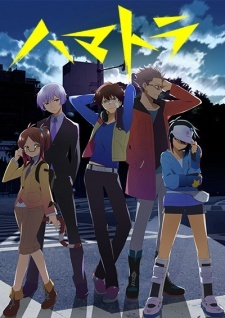 Click here for the Hamatora trailer! Personally, I can’t say that I’ve ever really been interested in series that draw upon Japanese tradition and mythology. There’s a lot of rich history behind Japan’s culture, so I can see how people can be interested in the series like this. If you’re one of these people, check it out! 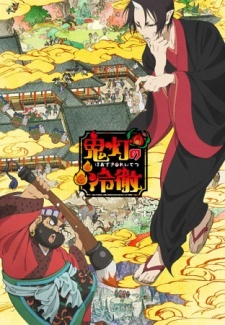 Described as a dark comedy, it features the aide to the Great King Yama, Hoozuki and other familiar names like Momotarou. Click for the Hoozuki trailer! Continuing on the Japanese tradition train, we have a story about a chance encounter between a girl and a fox spirit. This deity endows her with the ability to change form, which is sure to get her into all sorts of trouble with her high school crush. 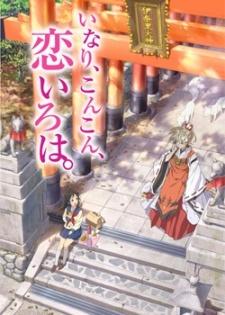 Check out the Inari, Konkon, Koi Iroha. trailer here! Our protagonist is advertised as an average dude with a dark past. Nothing out of the ordinary, except maybe the fake relationship he has with his childhood friend. 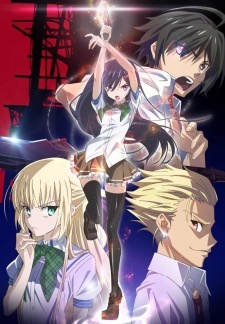 Quickly enough, he encounters a girl claiming to be a magician and finds himself caught up in some magical warfare between two worlds. Click here for the Mahou Sensou trailer! Who doesn’t like surprise visits from their fiances? On her 16th birthday, Kobeni Yonomori and her sister are greeted with Kobeni’s fiance and his little sister. 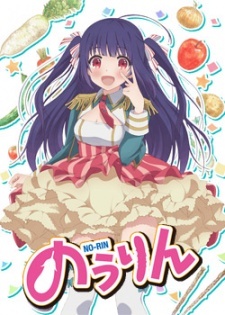 The anime adapts a 4-koma manga and centers around Kobeni, so I think it’ll be different from your typical shounen style romcom. I also think it’ll be comedic genius. 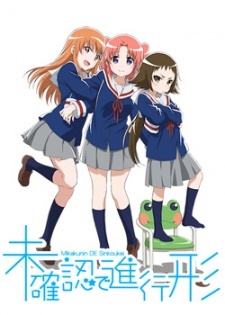 Click here for the Mikakunin trailer! What happens when members from two rival gangs are forced into a fake relationship? Hiliarity, that’s what. Add in a promise made to a mysterious childhood friend, and you have the makings for one of the best romcoms ever. It’ll be interesting to see how Shaft goes about animating something that’s admittedly not very Shaft-like. Seriously though, do yourself a favor and just watch it. There exists two planets: the Western one and the Eastern one, and they’re both consumed by eternal war. The Western planet features historical figures like Joan of Arc and Leonardo da Vinci, while the Eastern planet has Asian heros like Nobunaga. 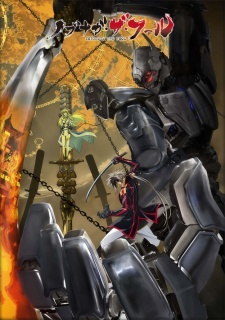 Add in mechs and a quest to bring peace to both worlds and you have what might be the most insane series this season. If you were worried about a shortage of Nobunaga, then don’t you fret. Here, we have a story about a high school girl who awakens to her power of being an E-Gene Holder, allowing her to call upon special abilities of historical figures like Nobunaga, Isaace Newton, and Galileo Galilei. She then uses these abilities to fight off invading monsters. Seriously, what’s up with these ridiculous concepts? 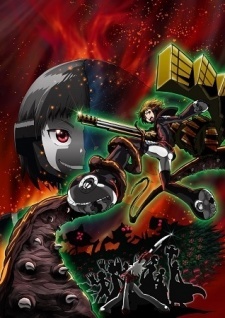 Check out the Nobunagun trailer! A supernatural story dealing with various spirits, some of which serve gods and some like to mess with humans. 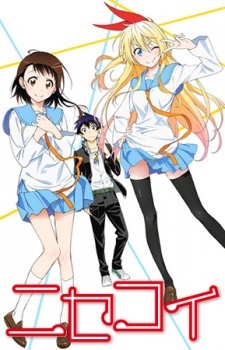 The story focuses on a high school girl who finds herself the target of bullying. Forced to cry alone in a bathroom, she finds a phone number and a message that says “I solve your troubles.” Calling the number summons a homeless spirit claiming to be god that vows to cut down everything that travels between the human world and the spirit world. 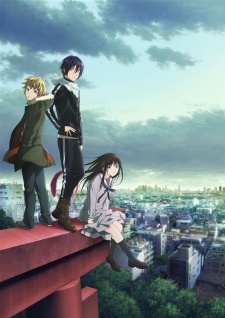 Click here for the Noragami trailer! Click here for the Nourin trailer! Originally set to debut in fall, this delightfully (?) grotesque series is making a splash in winter 2014. The story follows a boy who struggles to find a way to cure his sister’s bad case of a Kafka-esque metamorphosis. While the worst thing Gregor Samsa did was scurry around the ceiling, this girl happens to eat people. Now that’s a problem. 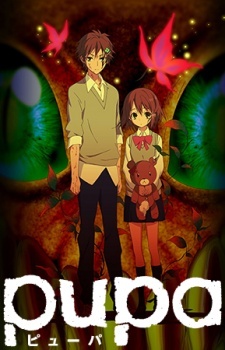 Check out the Pupa trailer (if you dare)! Click here for the ImoCho trailer! Very rarely do we ever get anything that is directly shoujo ai, so this is something to be recognized. Both attending a school that is scheduled to be shut down, the two main girls share a kiss and enter a relationship together. 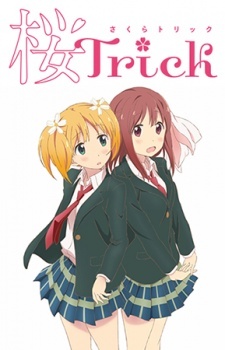 Watch the Sakura Trick trailer! Yeah! Action heroes! That’s freaking sweet! But, they’re…lolis? Um, I guess that’s cool too. 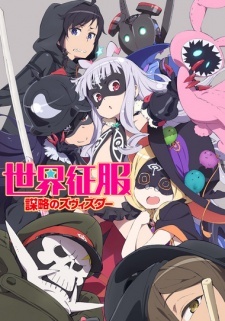 An original series by A-1 Pictures and headed by the director of Darker Than Black, there’s to be a ton of surprises at every corner as the secret society Zvezda attempts to take over the world! Click here for the Sekai Seifuku trailer! 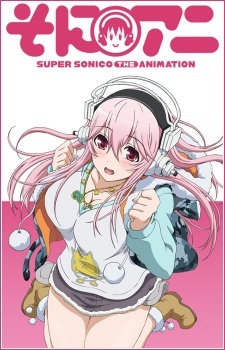 If you ever wondered what the every day life of Nitro+’s mascot Super Sonico was like, now she has her own anime series! She leads quite the busy life being a model, musician, and a college student. What I wonder is if she ever takes off those trademarks headphones of hers… My guess is that there will be some shower scene, and she’ll still probably have those on. Click here for the SoniAni trailer! On the search for his long lost brother, our main hero Kou finds himself working at his private detective firm. Forced to do grunt work for the business, Kou ends meeting some interesting characters in the slums of the city. Also, Jun Fukuyama voices a trap, if that floats your boat. Check out the Strange+ trailer! 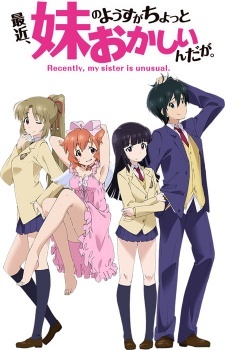 The title means “The love song of a certain prince,” and no it’s not another spinoff of the Index series. It follows the titular prince on a journey for revenge, as he meets various kind-hearted people along the way. Maybe the world isn’t as messed-up as he thinks? This series has a nice fantasy, Last Exile, atmosphere to it. Check out the Toaru Hikuushi e no Koiuta trailer! 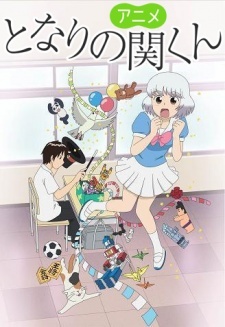 Based off of the popular manga series, this 10 minute anime series features Yokoi and her mysterious classmate who is known only as “Seki-kun.” Instead of paying attention in class, he ends up doing a variety of ridiculous activities (like building a paper golf course) that inevitably distract Yokoi and get her in trouble too. Oh yeah, the main characters are voiced by Kana Hanawaz and Hiro Shimono. Set in the region devastated by the 2011 tsunami, this series tells the story of a talent agency on the verge of bankruptcy. That is, until a chance encounter with a particularly talented young girl turns things around. With the idea to create an idol group, can the agency be saved? 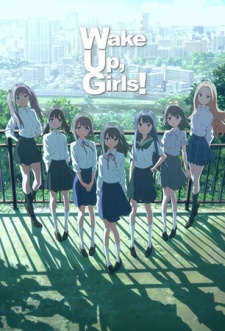 Click here for the Wake Up, Girls! trailer! 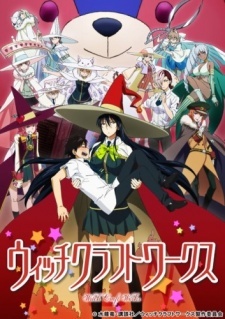 Our main hero’s normal high school life is forever interrupted when he discovers that the pretty girl sitting next to him in class is actually a magic using witch. I don’t know why, but I find the ridiculously large hat and her bored expression to be really hilarious. As it turns out, she’s been charged with the duty of protecting him from danger. Click her for the Witch Craft Works trailer! 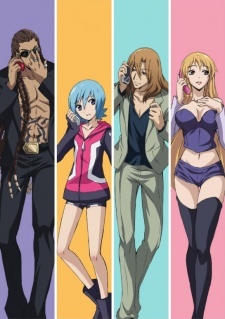 Taking place in a near-future Tokyo where magic is common place, there naturally needs to be law and order govern its usage. This is where magic courtrooms come into play. The story follows a young girl named Cecil who happens to be the youngest of these Wizard Barristers, the upholders of magical law. 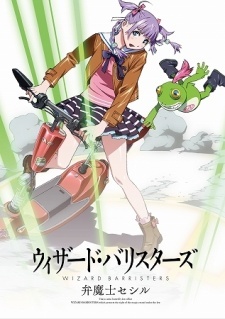 Click here for the Wizard Barristers trailer!